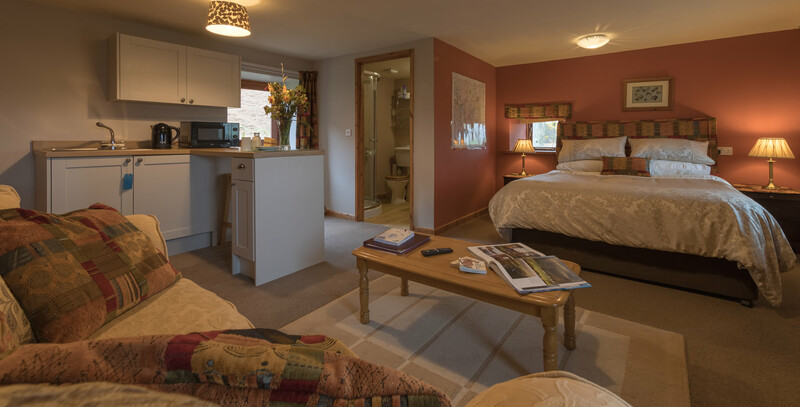 We offer a choice of three en-suite bedrooms including a family suite which includes a small kitchen area and outdoor balcony. 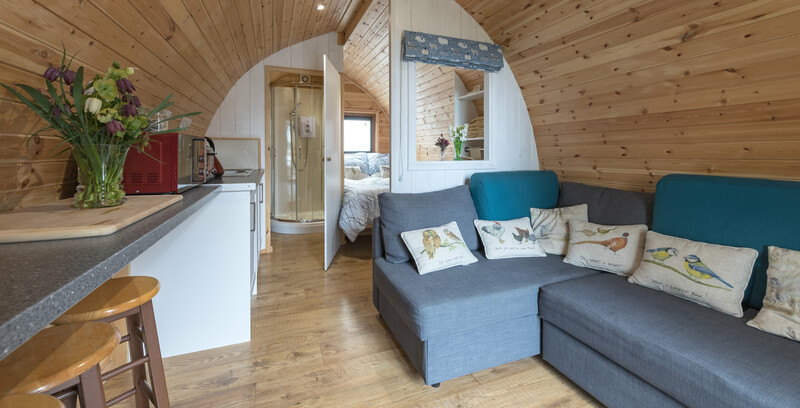 We also offer a modern, comfortable en-suite Glamping Pod which is situated in the corner of the yard. Homemade Cake and fresh milk await you daily on the well-stocked hospitality tray. A happy thought to come back to after a walk on the fells or visit to 1 of the many attractions in the Lake District, home of Peter Rabbit. 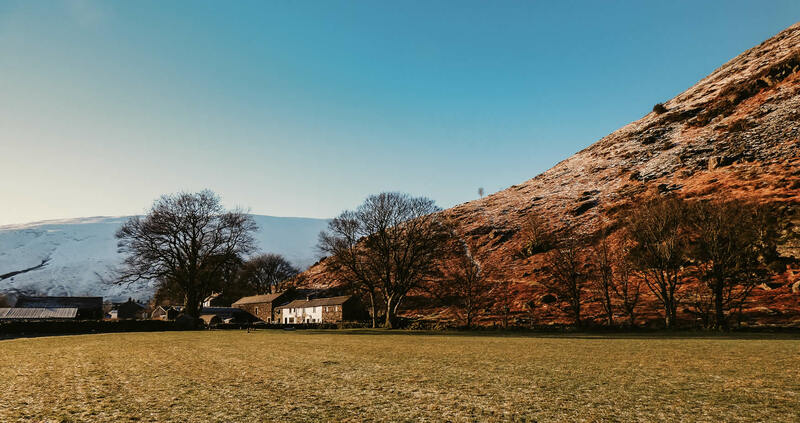 Mosedale End Farm is a traditional working beef & sheep farm. We are located in the Lake District National Park, just 20 minutes away from Keswick, Derwent water, Lake Ullswater and the M6 motorway. 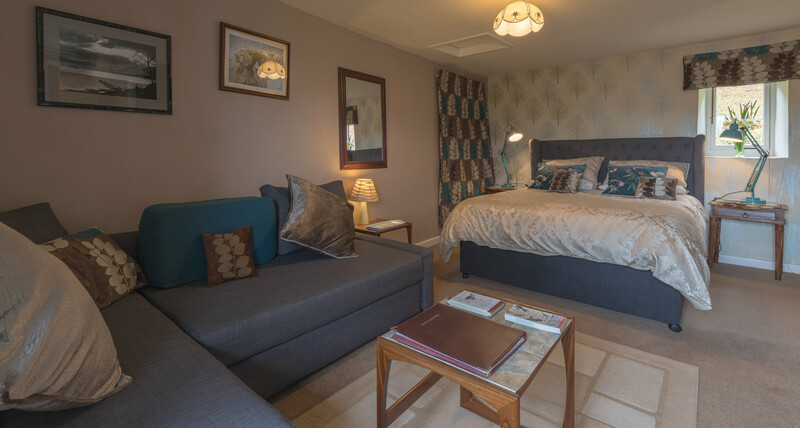 We offer a choice of three bedrooms, which can accommodate 1 -3 people with extra guest beds being available in two of the rooms. All rooms have Sealy mattresses and en-suite shower room with complimentary toiletries. Prices from £80 per room including breakfast. Our modern, cosy, comfortable and fully insulated Lake District Glamping Pod is situated in the corner of the Farm Yard, with wonderful views down the valley and across the field. Complete with en-suite shower room and mini kitchen with microwave, kettle, toaster, fridge, crockery and sink. 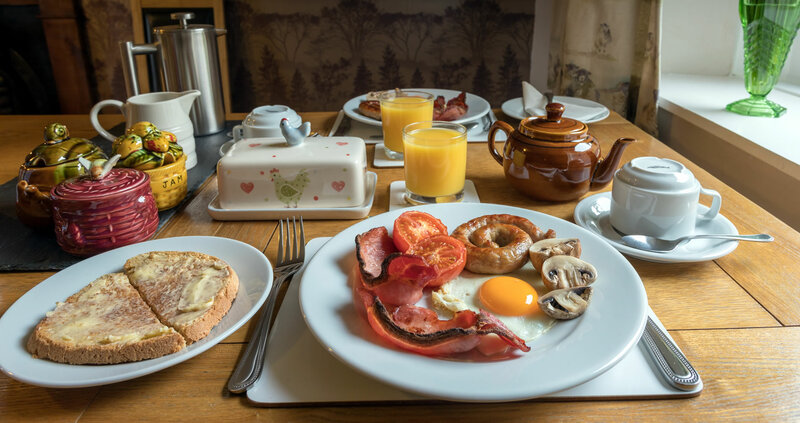 Start your day with a hearty breakfast at Mosedale End Farm. Every dish is freshly cooked to order and all meats are from our local award-winning butcher Cranstons of Penrith. There’s nothing better than a Picnic on a Fell top or on a Lakeshore and at Mosedale End Farm you will find a well-stocked honesty fridge located in the boot room. 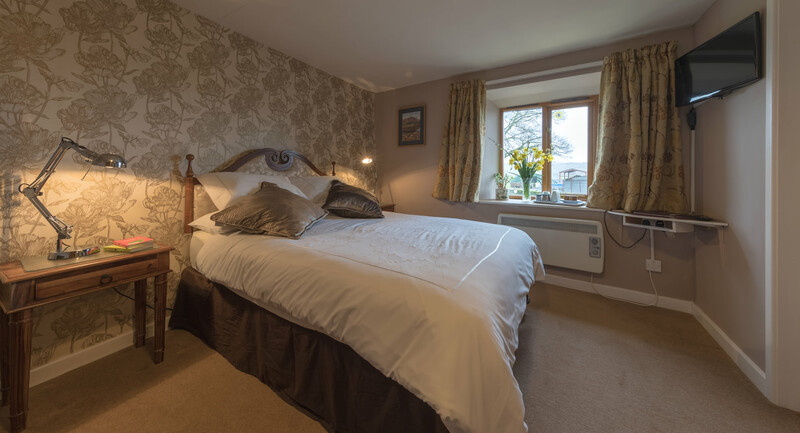 We are located in the Lake District National Park and well placed for exploring Keswick, Ullswater and Penrith. We have walks available from the door including Carrock Fell, which is directly behind the farm and the mighty Blencathra is our closest major Wainwright peak. There is a great choice of things to see and do nearby including lake cruises, historic homes & gardens, wildlife parks, theatre, cinema, distillery, brewery and adventure sports.